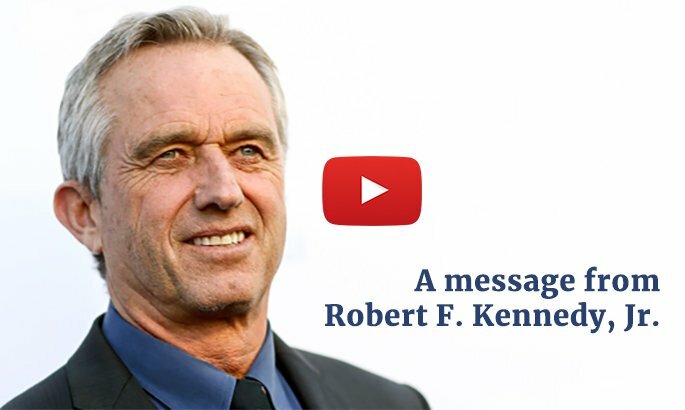 Mumps outbreaks among vaccinated persons in university settings have increased. 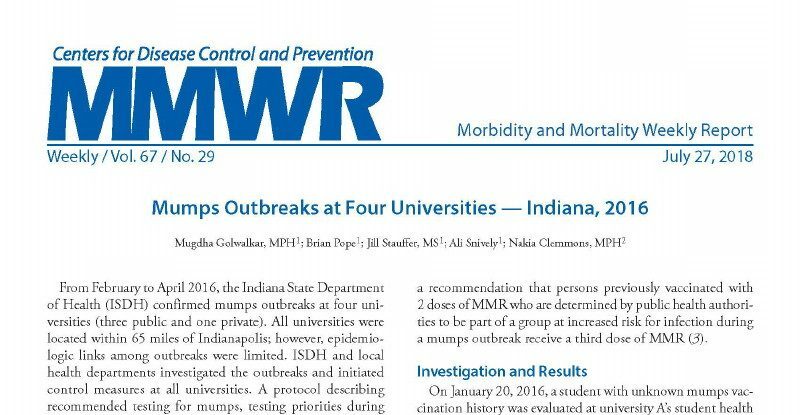 In 2016, large mumps outbreaks occurred at four Indiana universities. At some universities documentation of receipt of 2 doses of measles, mumps, and rubella vaccine (MMR) was not available and required substantial personnel time to verify. Implementation of policies for excluding susceptible persons from classes and other group settings was also difficult because “most cases were occurring in fully vaccinated persons for whom no exclusion would be recommended by susceptibility-based exclusion policies…” [emphasis added].